Receive News on special offers new products, books and methods. Subscribers automatically enter our giveaways! Do you want to practice “Perdido” in all keys at any tempo? 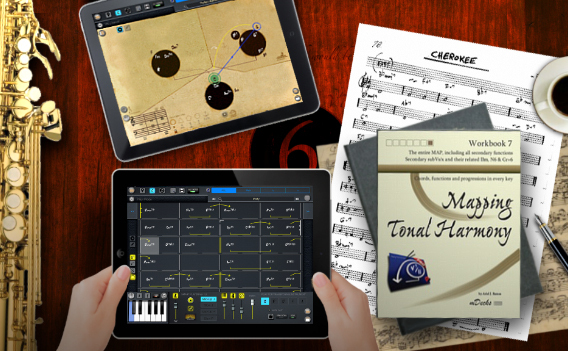 Study tonal harmony with a map that reveals the secret of tonality. 11 IIm7b5 - V7#9 - Imaj 7 by minor 3rds Link Workout Bb Inst. 12 IIm7b5 - V7#9 - Imaj 7 by major 3rds Link Workout Bb Inst. 14 Now's The Time Link Jazz Standard Eb inst.